VICE Gaming ranks the twenty best games of the year, and UNTIL DAWN takes the #12 spot! 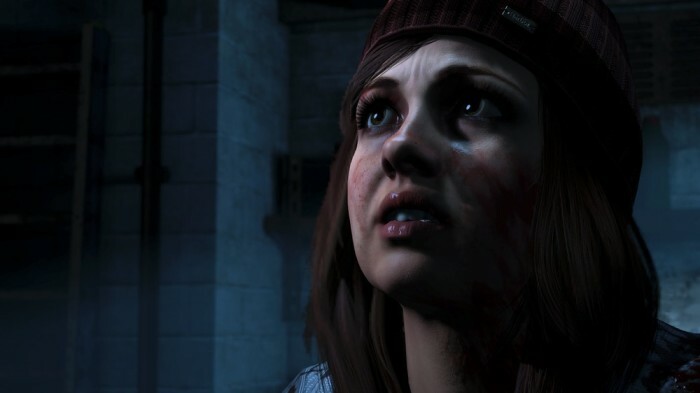 One of the year’s sleeper hits, Until Dawn lines up a gaggle of (older-looking) teenage stereotypes in order for the player to attempt to keep them alive in the face of isolated mountainside terror. Except, once you realize you’re directing proceedings, it’s just as much fun to bump a few off. After all, what good horror film lets everyone live? Head over to VICE for the full list of the 20 best games of the year.